Giving Tuesday is an annual, global day of giving that harnesses the collective power of individuals, communities and organizations, encourages philanthropy and celebrates generosity worldwide. Following Thanksgiving and the widely recognized shopping events Black Friday and Cyber Monday, this year's #GivingTuesday will take place on November 27th and will kick off the giving season by inspiring people to collaborate and give back. DALLAS, TX (August 25, 2016) – G6 Hospitality (G6), the leader in economy lodging known for its iconic Motel 6 and Studio 6 brands across the U.S. and Canada, is proud to expand its support to the Armed Services YMCA with a vehicle donation to the charity’s local branch near Palm Springs, Calif. Thursday, August 25, at 10 a.m. as part of a special gifting ceremony to assist with the ASYMCA’s activities in support of local military families. 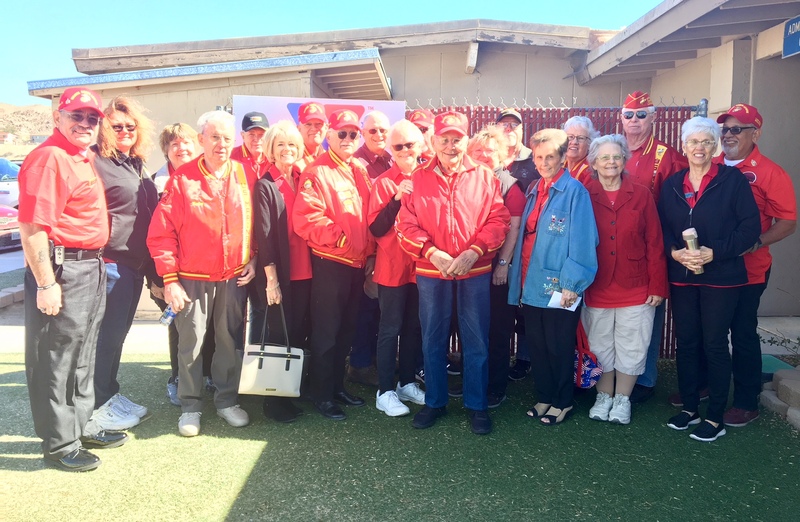 In a planned gift of generosity, Ernie Chapman, son of California Orange Magnate Charles C. Chapman, and former Mayor of Fullerton, Calif., provided in his estate for a donation of $100,000 to the Armed Services YMCA. Chapman, long time supporter of the YMCA and the Armed Services YMCA, became a member of the Armed Services YMCA's National Board of Directors and was Board Secretary for a period of time. His generous gift will allow service members to continue to receive support at locations across the country. Chapman passed in Aug., 2002, but his gift was received just recently received. 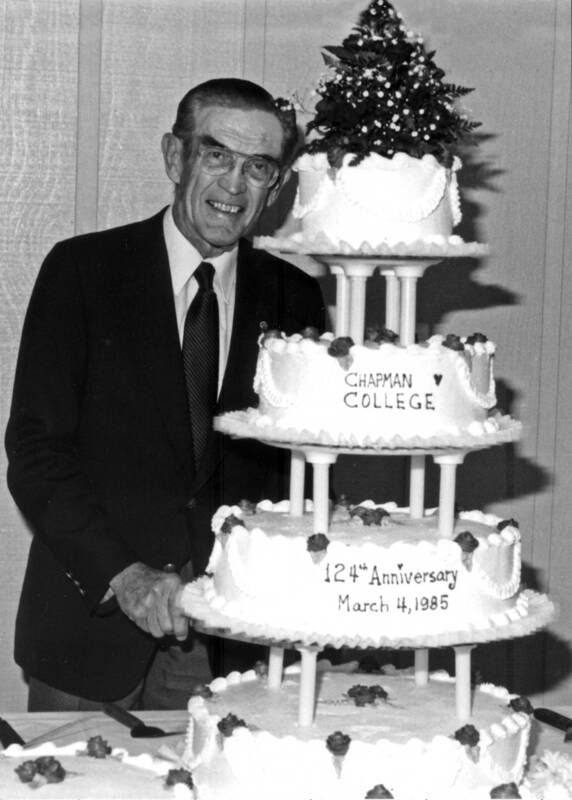 (Photo) Irvin C. "Ernie" Chapman at the Chapman College 124th Anniversary, Orange, California, March 4, 1985. Courtesy Chapman University. 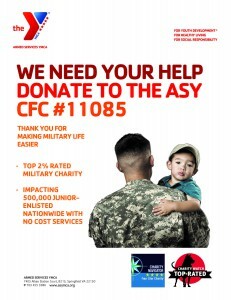 American Airlines has donated 4 million air miles to help the Armed Services YMCA support active duty service members and their families. The miles will be used by staff to travel to the 34 branches spread across 18 states providing services to more than 540,000 troops and their family members on or near 59 of the largest military bases in the country. 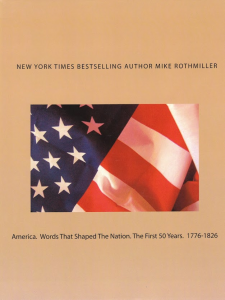 Springfield, Va. – Mike Rothmiller, New York Times Bestselling Author, and patriot will donate all proceeds from sales of the paperback edition of “America. Words that Shaped the Nation. The First 50 Years 1776-1826 (Volume 1)” during the month of May. Rothmiller, a resident of Prescott, Arizona, has authored many other books, including “My Hero” featuring art and essays from the Armed Services YMCA’s Annual Art and Essay Contest designed to help military children express their unique challenges in a healthy way through visual art and the written word. This effort continues his support the Armed Services YMCA. 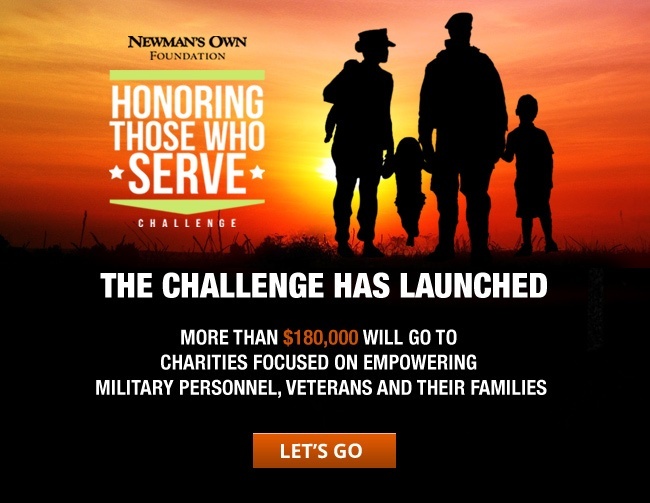 Click Here to see our Campaign and to Donate to the Newman's Own Honoring Those Who Serve Challenge! On behalf of the Armed Services YMCA (ASYMCA) National Board of Directors, the staff and most importantly the young men and women who serve our country and their families, I extend sincere thanks to Woman’s Day and its readership for supporting Operation Holiday Joy. Woman’s Day readership has contributed over $1.5 million dollars to Operation Holiday Joy in just 9 years. In addition, to maximize the number of families served, the ASYMCA donates all the staff time and overhead associated with running Operation Holiday Joy. The generosity and unwavering support shown from Woman’s Day readership has allowed the ASYMCA to purchase and distribute over 1600 pallets of toys (over 320,000 toys) as well as deliver over 25,000 baskets of food at Thanksgiving and Christmas to junior enlisted families in need.